This look familiar? That's because you probably have several in your Urban Forest! 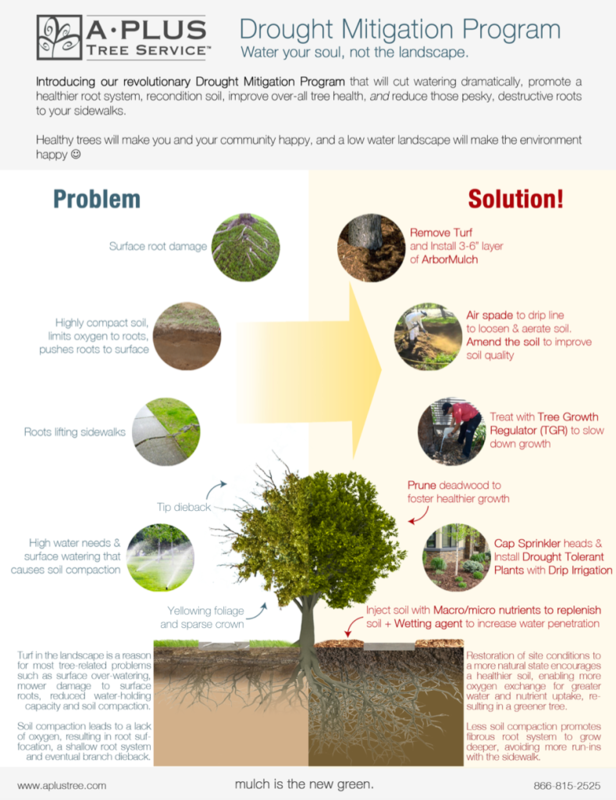 Introducing our revolutionary Drought Mitigation Program that will cut watering dramatically, promote a healthier root system, recondition soil, improve over-all tree health, and reduce those pesky, destructive roots to your sidewalks. 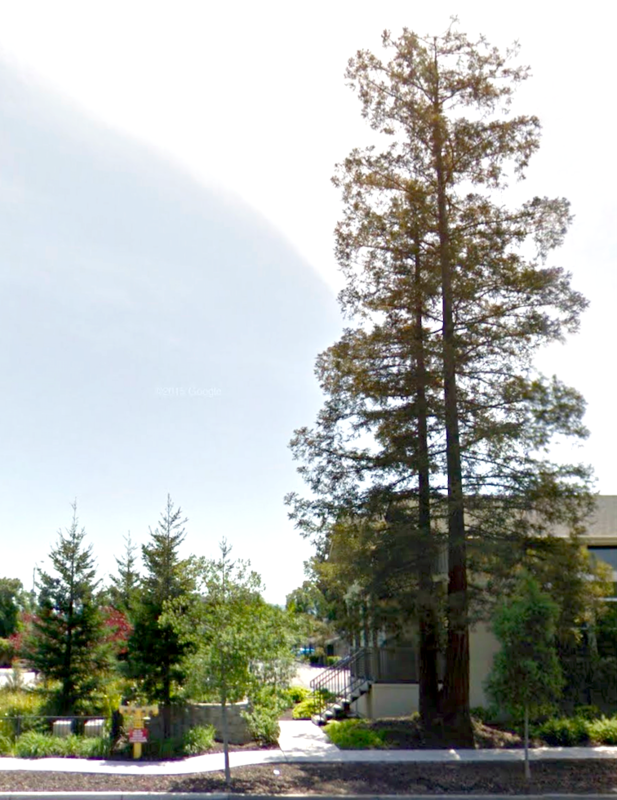 Is the Drought Causing more Trees to Fail? 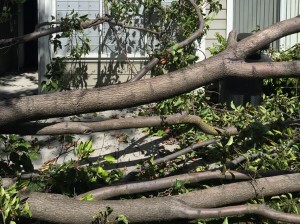 It seems like everything is being blamed on the drought lately, but can we blame tree/limb failure on it too? It’s currently being argued within the Arboriculture community, mainly because there isn’t enough data over a long enough period of time to support a correlation.